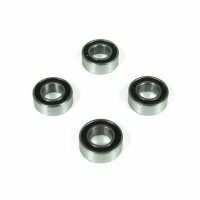 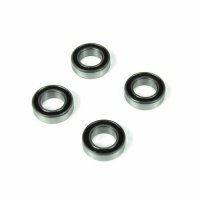 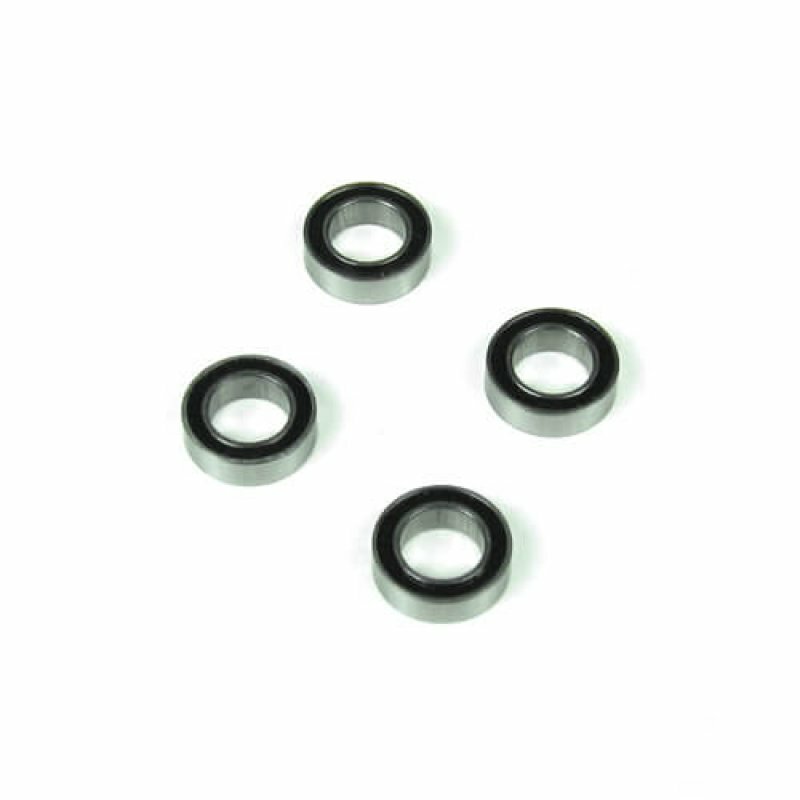 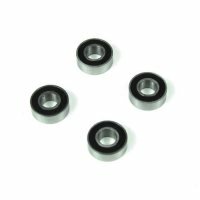 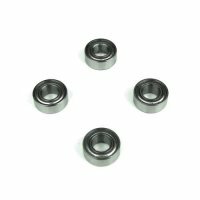 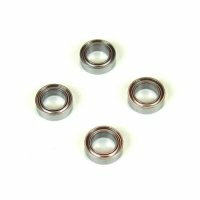 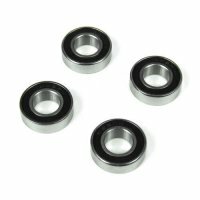 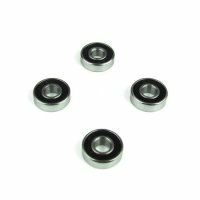 TKRBB06103 – Ball Bearings (6x10x3, 4pcs) – Tekno RC, LLC. 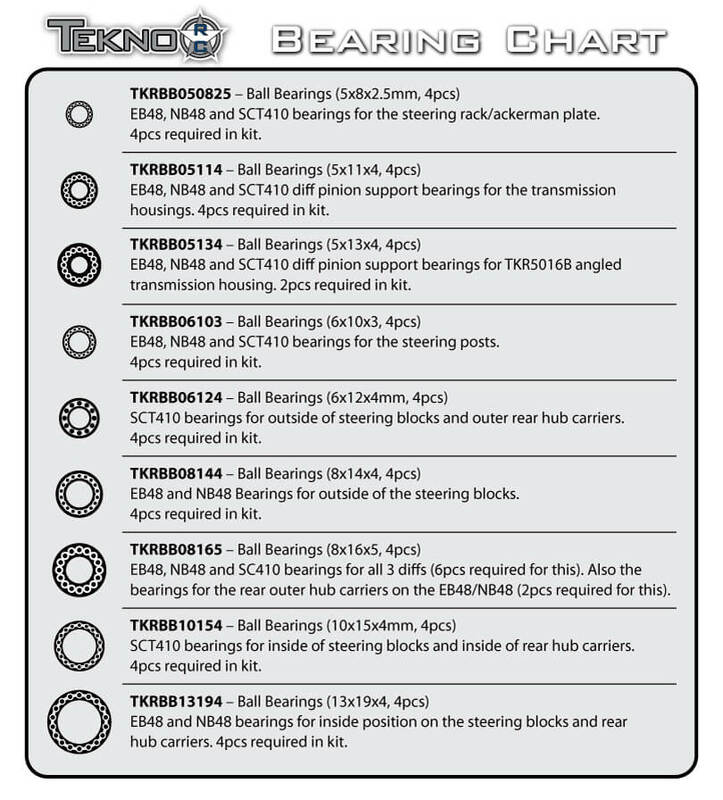 EB48 and SCT410 bearings for the steering posts. 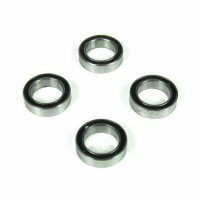 4pcs required in kit.